One of the most familiar names in the world of golf has been making the news headlines of recent after a long time out on the sidelines. The star, who is no other than Tiger Woods is set to return to competitive action on the field after being absent from the spotlight for the last sixteen months. This was due to multiple back surgeries he had gone through, as he needed time to recover from it, and Woods has said that it’s been quite a struggle to recover and get back into the game once more. Woods, who has won 14 Majors so far, has had a long history with injury problems, which has limited his last major with his last major dating as far back to 2008, where he won the U.S Open. 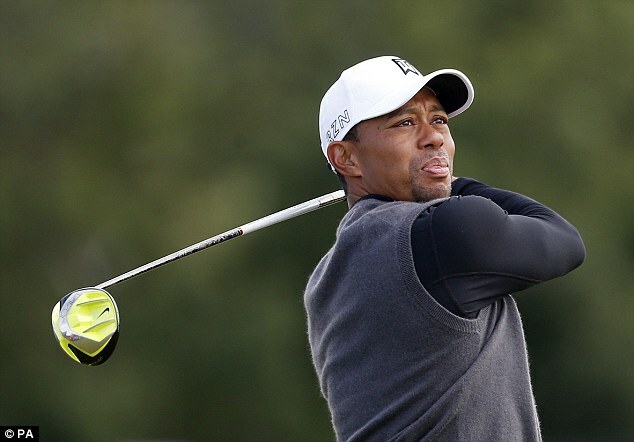 A knee and Achilles tendon injury had caused the American superstar to miss out on the tournament in July and in 2009, Woods was forced to take a break away from golf after an overwhelming attention from the media due to reports of infidelity on his part in his marriage. This cost him not only time away from the game, but millions of dollars in endorsements as well. Meanwhile, he lost his World No. 1 ranking which he had held for 281 weeks to Lee Westwood in October of 2010. And for the first time in his career, Woods was unable to make the cut for the PGA championship in 2011 and as a result, fell out of the game’s top 50. However, 2013 saw him clinch his 75th PGA win during the Farmers Insurance Open, thus regaining the No.1 spot in world golf rankings at the Arnold Palmer invitational. He has begun his reentrance once again into the game after his time out on the sidelines, with rounds in the Hero World Challenge in Bahamas. This article was posted in Lee Westwood and tagged Golf, Golfer, OPEN, School, Westwood. Bookmark the permalink. Follow comments with the RSS feed for this post. Both comments and trackbacks are closed. © 2019 Lee Westwood Videos. All Rights Reserved.